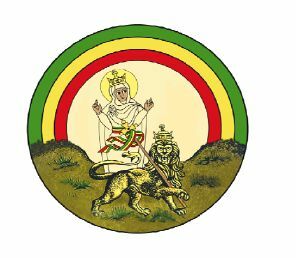 Ras Tafari Renaissance Revelations is here wishing you all a VERY HAPPY ETHIOPIAN NEW YEAR! 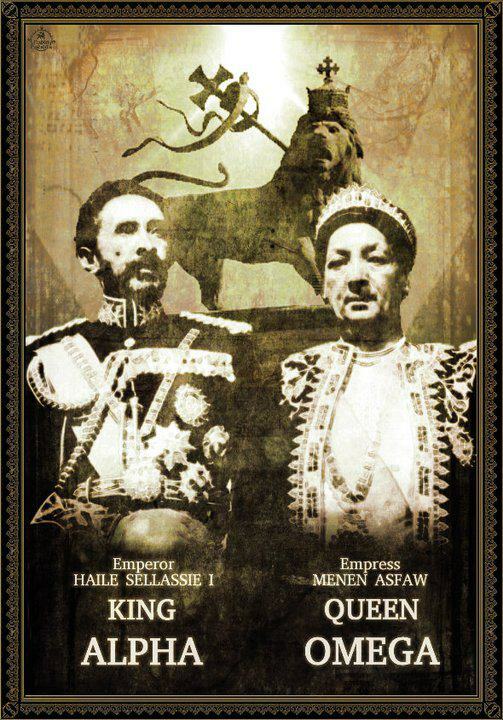 RRR is proud to have been here studying, giving commentary, and sharing in the fellowship of Ras Tafari. It has been thoroughly enjoyable, fulfilling to see the responses from all the people from all walks of life, seeking truth, wherever it may be found when pertaining to the Scriptures, (in the light of Ras Tafari), so on & so forth. We have come through OUR Hebrew-Lunar cycle of time-keeping and will continue our Torah for the Hebraic year, which has brought to year 5774. 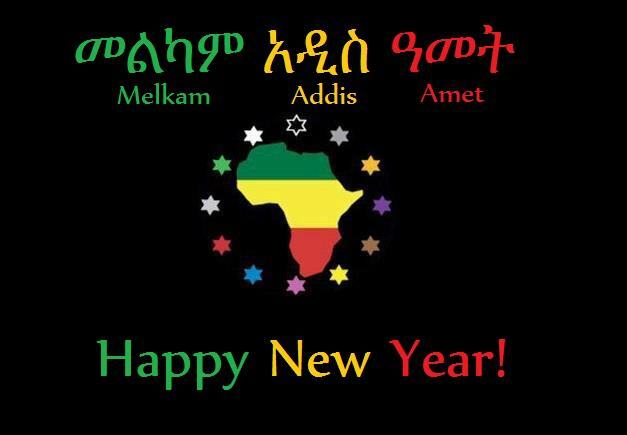 But, in OUR Ethiopic-Solar New Year (2006/7506 EC). Sun & Moon Ethiopic symbols utilized by Tsehai Publishing. We thank ALL of the Supporters and visitors, those who may have spreaded the word whenever a post was made hear at RRR. We look forward to seeing what will inspire you to do something meaningful, in the near and far future. 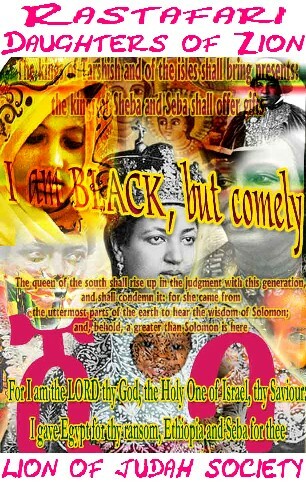 For all of this we give thanks to none other but the MOST HIGH! & for bringing safely to yet another year.